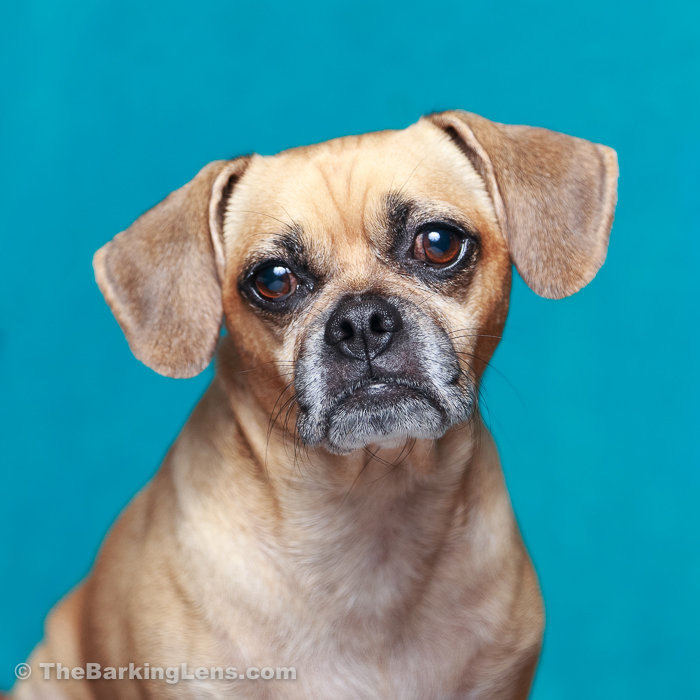 So what is The Barking Lens anyway? Well, I like to tell people that it is what you get when you mix photography and dogs. Ok, let me explain. I love photography! I love talking and writing about gear, the craft, techniques, reviews, news, creating tutorials, and almost anything photo-related. Additionally, my favorite subject to photograph are the dogs in my life. Scout, Maia, and Flint love being in front of the camera (maybe it’s all the treats they get) and are always ready to strike a pose. You can most certainly expect me not to know everything. In fact, most of what I like to do is research topics that I don’t know much about and share my findings here. I will, of course, add links to the original source or additional resources for further reading. You’ll find tutorials, guides, interviews, and articles on some of my favorite photographers who’ve inspired a lot of my work. You can also expect lots of dog photos! Maybe a portrait of human or two, some landscapes, nature shots, and products. However, I do try to include my dogs in almost all experiments. Have a suggestion or some feedback? I’d really like to hear it! I always read and try to reply to all comments, and you can also drop me a line here. The Barking Lens is a participant in the Amazon Services LLC Associates Program, an affiliate advertising program designed to provide a means for sites to earn advertising fees by advertising and linking to Amazon.com.